TRADER Gemma Bloor is opening a second juice bar – after crediting ‘superfoods’ for assisting her recovery from cancer. The 37-year-old and her partner, Steve Armstrong, are setting up a new branch of their venture in Hanley’s Cultural Quarter. It follows the success of RAWR Juice and Superfood Bar which opened in Newcastle town centre a year ago. Now the couple have launched an online fund-raising appeal to pay for the equipment to fit out the shop. 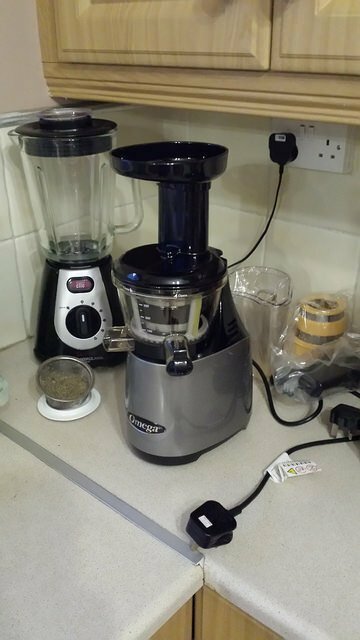 Juicer was the firs thing we have invested in while I was still in the hospital recovering from the surgery. 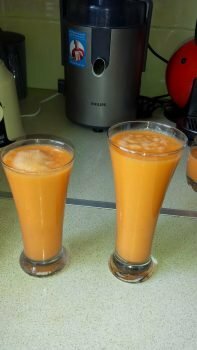 We bough Omega Vertical juicer and did not hesitate to spend almost €500 on it. 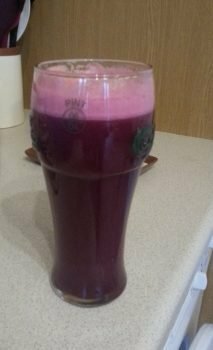 We still use it on almost daily basis producing some great looking and tasting healthy juices. 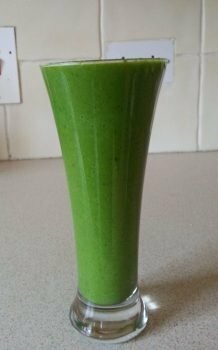 Our inspiration was and still is Joe Cross from http://www.rebootwithjoe.com/ and http://www.fatsickandnearlydead.com/ from whom we take all the recipes for juices and smoothies. This entry was posted in Cancer, Cancer Survivors, Stories. Bookmark the permalink.